Different choices of destinations, with the best price in Krabi. We have an exclusive private speedboat that can satisfy all your desires of visiting pristine, secluded beaches were just a few at stepped on. You can also choose a more affordable tour, still with all the advantages that a private boat allows to offer. 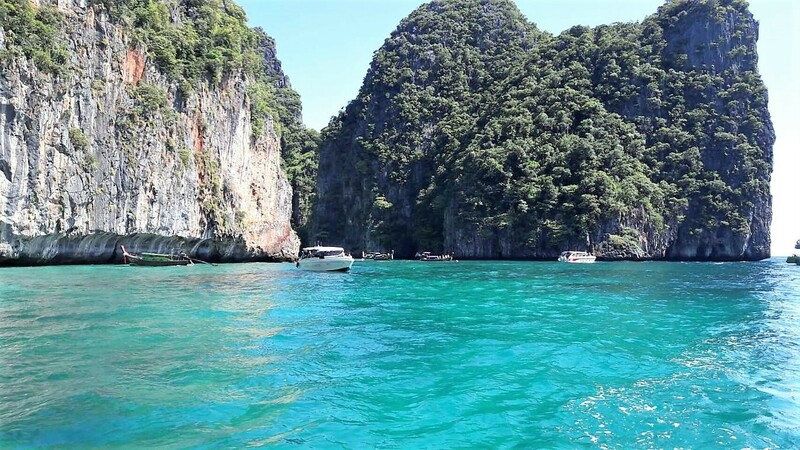 Long tail boats are available for the closest islands, but departing from Krabi, Phi Phi Tour is only available by speedboat due to distance from the mainland. Contact us for more information about the tours. Tours start at 3000THB full day. We guarantee the best price possible and the upmost dedicated customized service. 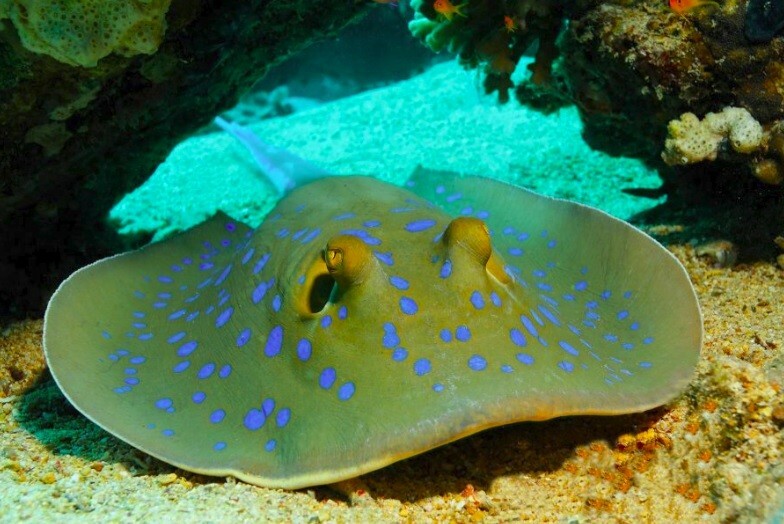 Activities as snorkeling is available in most of the tours. We provide everything you need so that your experience is maximized. Fresh cold water and fresh fruit are included. National park entry fees and lunch are not included but the entry fees are very much affordable (range 300-400THB per person) and food is available very cheap (50 – 70 THB a meal). Insurance included for all tours, by speedboat or longtail. 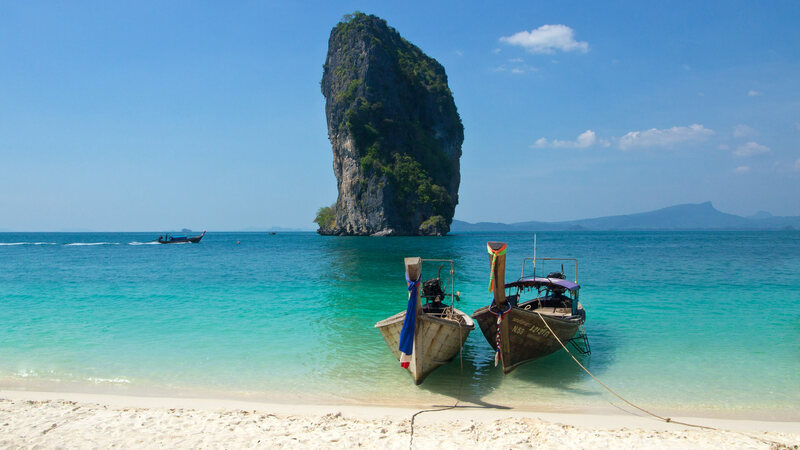 At the southern coast of Thailand, facing the Andaman Sea, Krabi province includes over 150 islands. This is a place of beautiful landscapes that result from huge karst formations, found all along the coastline, and that offer incredible views. As far as the seaside is concerned, Krabi’s coastline is simply out of this world: fine sand, crystal-clear water and perfect temperatures. The beaches here are certainly amongst the most beautiful in the country – some of these can only be reached by boat, a fact that makes them all the more charming. The lush vegetation is also an advantage to this little corner of paradise. Khao Phanom Bencha National Park, for example, is home to an extremely rich fauna and flora, as well as some impressive waterfalls. As for Than Bokkhorani National Park, its limestone mountains offer a stark contrast with the islands and their mangrove forests. 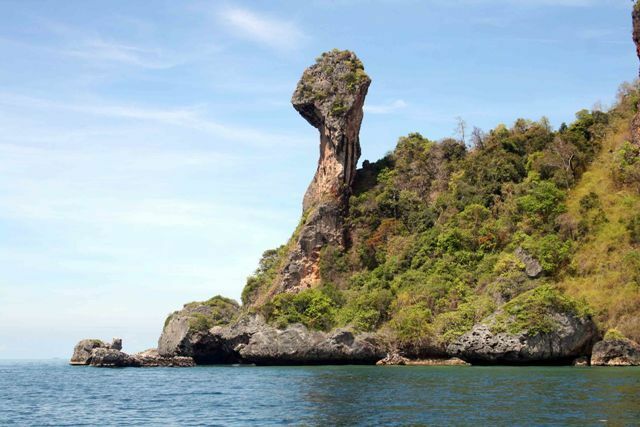 Amazing dives around Koh Phi Phi island, sailing with local long tail boat. 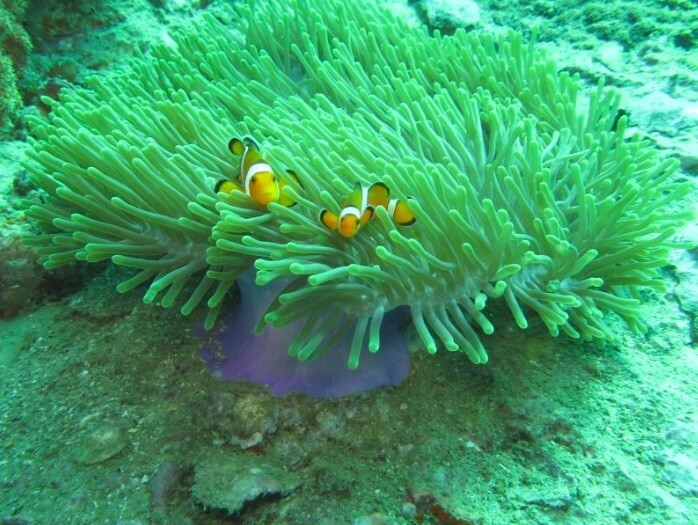 The only diving school in Krabi area to provide « First Dive » experience in a deep water swimming pool.